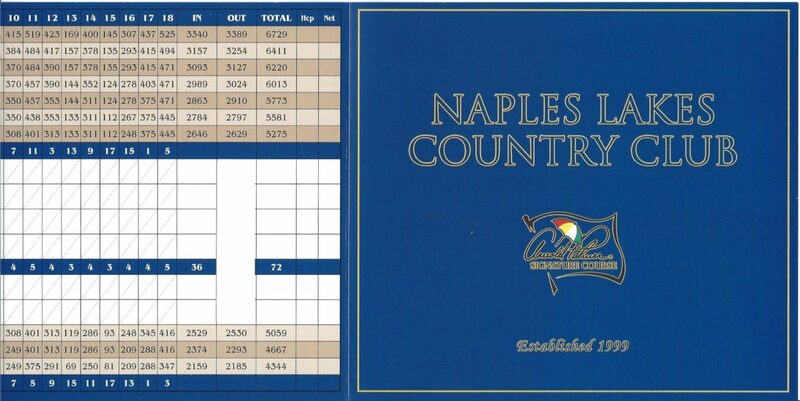 Named Community of the Year three years in a row, Naples Lakes Country Club is an upscale bundled golf community. 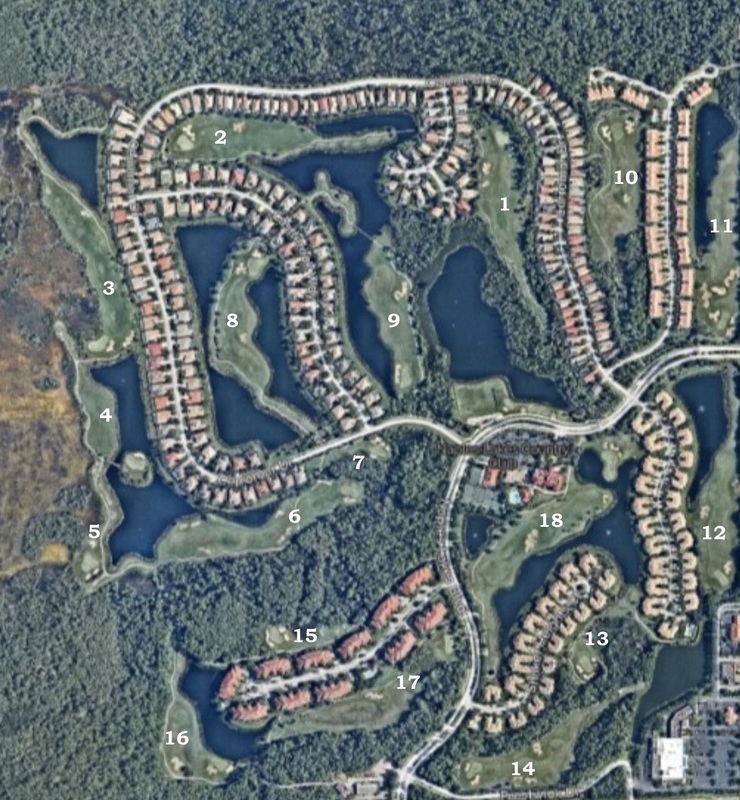 Nestled within 460 acres and surrounded by 60 acres of lakes and a 160 acre nature preserve, this guard gated community is located west of Collier Boulevard and north of Rattlesnake Hammock. Dedicated to providing a sanctuary for wildlife, Naples Lakes is designated a certified Audubon Cooperative Sanctuary. Here you will find distinctive single family homes and a selection of coach and carriage homes, most with stunning fairway, lake or preserve views. The single family homes range from 2,321 to 3,453 square feet with two bedrooms plus a den to four bedrooms plus a den and a two or three car garage. The condos and coach and carriage homes range from 1,264 to 2,934 square feet with two to two bedrooms pus a den and a one or two car attached garage. 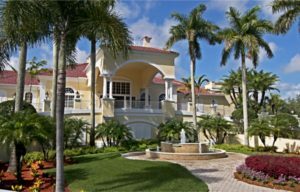 The focal point for the residents is the 15,000 square foot Mediterranean style Grande Club House. Winner of the Best Clubhouse Award, it features formal and private dining rooms, a grill room, outdoor terrace, locker rooms, lounges, steam room and state of the art fitness center. Additional amenities include a 2,200 square foot pool and spa with full service cabana, five Har-tru tennis courts of which two are lit, and several community pools. 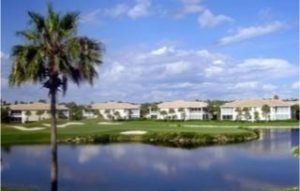 If you are looking for an upscale golf and tennis community with superb amenities, you will definitely want to consider Naples Lakes.